We are a leading Manufacturer of chemical storage tank, spiral hdpe tank, frp storage tank, underground frp storage tank, acid storage tank and frp tank from Ahmedabad, India. 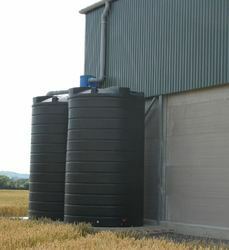 We are offering a range of Chemical Storage Tank that is available in different sizes and shapes. Our depth of experience enables us to offer best quality Spiral HDPE Tank which is manufactured by using latest techniques. 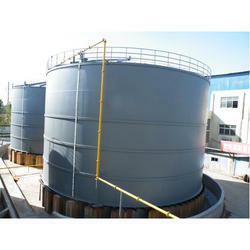 With firm commitment to quality, we are offering a wide range of FRP Storage Tank. 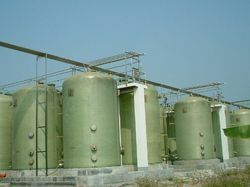 With firm commitment to quality, we are offering a wide range of Underground FRP Storage Tank. 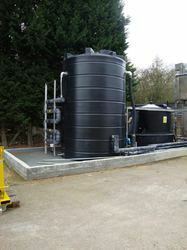 We are offering a range of Acid Storage Tank that is available in different sizes and shapes. 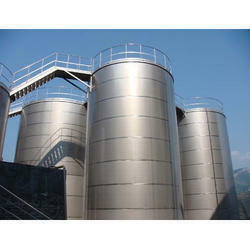 We are occupied in offering an extensive range of FRP Tank to our clients. 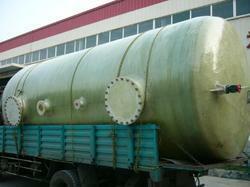 We are offering Spiral Vertical HDPE Storage Tank. 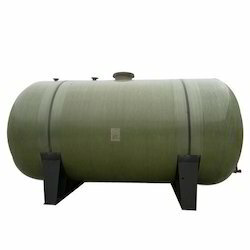 We are offering HDPE Storage Tank. 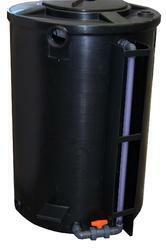 We are offering Spiral PP Tank.